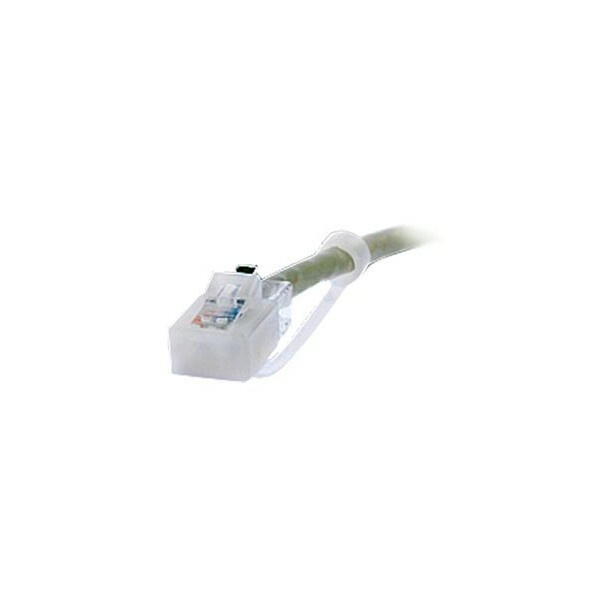 Anti-dust caps protect male RJ45 plugs from physical damage, dust, dirt, grime, and liquids. Use for CAT5/5e/6/6a/7 ethernet cables. Comes with a 1.75" line for attaching the plug cover to the cable.